In light of the immensity of the Charlie-Fox that is the Gulf oil spill, with nowhere/no one else to turn to the Feds have asked notable movie director, James Cameron for advice on the best way to um, terminate this titanic mess. I lost all respect for Herr Cameron after reluctantly watching Titanic. When it came out and people around me were going to the theaters in droves, I steadfastly held out. This stubborn refusal to line Cameron’s pockets lasted for an entire year until one lazy Saturday afternoon when Cinemax ran it and I plopped down in front of the telly and watched. So when Cameron’s pantheistic Smurfest, Avatar, came out, I didn’t flock to the IMAX despite entreaties from several people. While I have watched the movie, albeit blasphemously, on DVD and on a non-flatscreen TV (the horror! ), I remain one of the Luddites who has not had the life-changing 3D experience. Bah! Humbug! While, I fervently hope that Cameron can provide a solution to widening mess in the Gulf, short of him having a queue which links him up to Zonama Sekot Gaia/Eywa, AND he gets her to take sides (like Jake Sully did) I don’t see the director na’vigating the feds, BP or Gulf Coast fisherman out of this mess. There has been for quite some time now, from politically conservative circles a general disgust and discontent with the mainstream media (MSM). The MSM being major newspapers and TV networks not named FoxNews. Conservatives have soured on ABC, CBS, NBC, CNN due to a perceived bias against conservative causes and the like. Do I look biased to you? I’ve asked people on the other side of the proverbial aisle about this bias and they merely chalk it up to the active imaginations of their conservative counterparts. Of course, much rougher language is hurled at those right-wing ______ (insert favorite pejorative here). Whether Palin has a national future or not will depend on her willingness to hit the books at some point and absorb more information about international history and politics than she has needed to know in her role as governor. She also needs a shrewder, cooler take on the mainstream media, with its preening bullies, cackling witches, twisted cynics and pompous windbags. The Northeastern media establishment is in decline, and everyone knows it. Palin should not have gotten into a slanging match with David Letterman or anyone else who has been obsessively defaming her or her family. 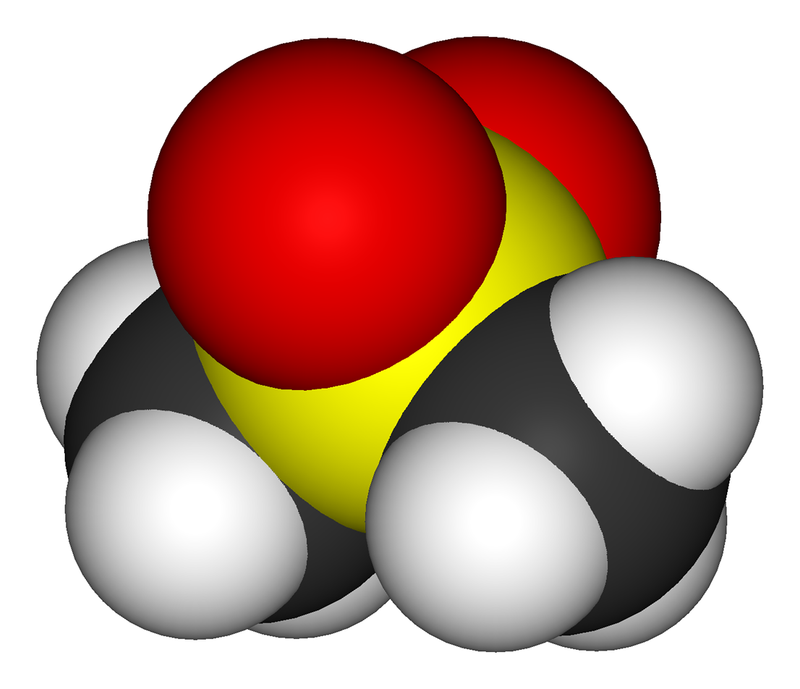 Let surrogates do that stuff. Is she the only non-conservative who sees it or who sees it and dares to voice their observations? Camille Paglia digs Sarah Palin? 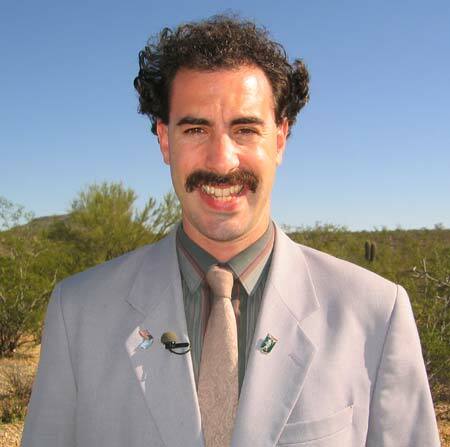 Today during lunch I had a conversation with a dear co-worker from the glorious nation of Kazakhstan, unlike Borat (below), she is actually from there. She is a very kind hearted, elegant woman who is always good for a chat. The topic of Sarah Palin arose and my co-worker expressed her dislike for Mrs. Palin. She went as far as to call her an “extremist”. I pressed her to explain to me what she meant by that. When we got down to the nuts and bolts of it, my co-worker just doesn’t like her because of her updo and rimless glasses. Reminding me once again how much of a student council election vibe a Presidential election can possess. Paglia’s writing is excellent and her insight into the phenomenon that is Sarah Palin is surprisingly free of much of the animosity and vitriol that has been hurled the Gov’s way.